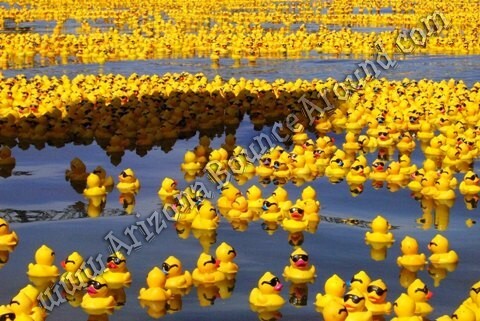 Our rubber ducky carnival game is an all-time carnival game classic just like the down a clown game at carnivals and fairs but in a smaller version. 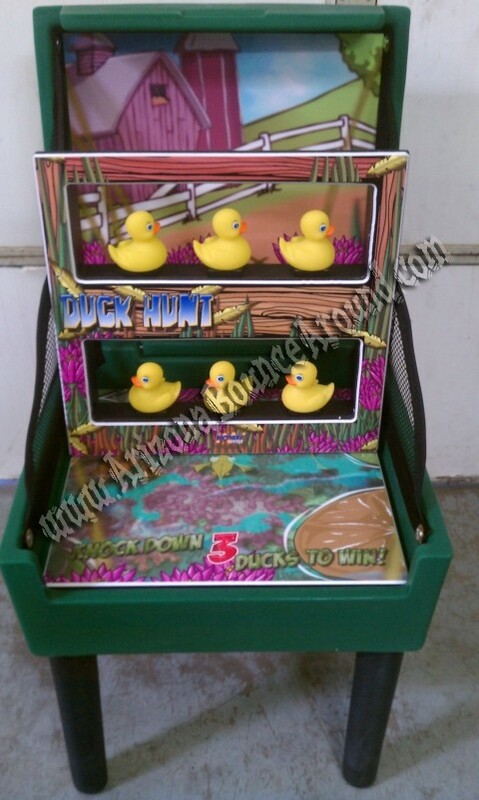 This game comes with 6 bean bags and the object is to knock down all 6 rubber ducks to win. You can play it however you like but we supply everything needed for play.